International Literacy Day - This year is celebrated as the 50th anniversary of the International Literacy Day and in the theme of "Reading the Past, Writing the Future". On September 8, International Literacy Day is celebrated by UNESCO. Its aim is to highlight the importance of literacy to individuals, communities and societies. On International Literacy Day each year, UNESCO reminds the international community of the status of literacy and adult learning globally. Just on the history part of International Literacy Day, United Nations Educational, Scientific and Cultural Organization (UNESCO) has proclaimed Sept. 8 as Literacy Day on Nov. 17, 1965 and it was officially celebrated for the first time in 1966 and there on. 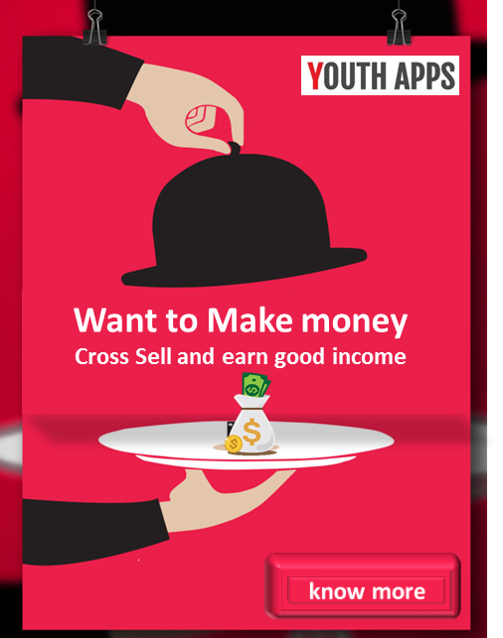 YouthApps provide you the latest apps which can help the citizens of different countries to increase their literacy rate. Smartphone and Apps eco system can help users to enhance their knowledge with the technology and the increasing number of apps comes also the increase number of users. The Digital India initiate will defensively help India to achieve literacy rate. If we run censes on how is India’s literacy rate in using Smartphone? The results would be really surprising. Given below are the apps which help you increasing your knowledge thus by increasing your literacy. Hello English: Learn English: Free Spoken English App. Learn English speaking, reading, writing. YuMi Gujarati Free: You can learn consonants, vowels, phonetics with combinations. Google: The smarter way to search on the go. ePathshala: The ePathshala, a joint initiative of Ministry of HRD, Govt. of India & NCERT. India's Literacy Rate compared with Other countries. Download Free Apps to increase Literacy or the theme of Reading the Past, Writing the Future"